Now more than ever, we need to find ways to be connected with our friends and loved ones. Happy sentiments are readily shared and celebrated—just think of how many Happy Birthday songs, cards, and messages you have sent or received this year. But unhappy feelings are much harder to deal with. It’s heartbreaking and revealing that recently multiple publicly-adored celebrities suffered so much that they took their own lives. It’s hard to know what anyone is going through behind closed doors. For the Sowing Kindness Project this month, I’m going to challenge you to sow seeds of love and support to those who could use it right now. You certainly know someone who is suffering from depression, grieving a loss, standing by a sick family member, living with a disability, or fighting an illness. Today, they need more support than they did on their birthday (or anniversary or graduation). Sowing Kindness: What Can You Do? Print and Give Away a Card. 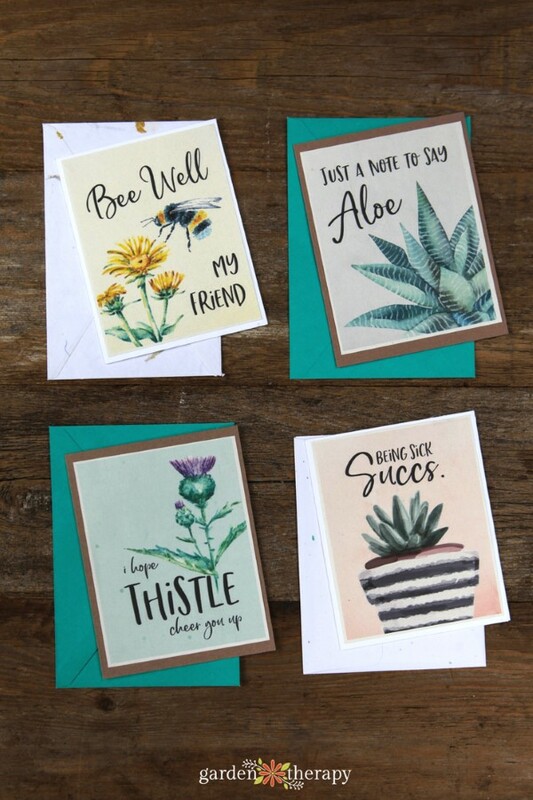 For this month’s Sowing Kindness Project, I have created a set of four printable sympathy cards that you can print and mail to a loved one. Please go here to get the downloads and the instructions for how to make them. Give yourself or someone else an eBook from the Garden Therapy bookstore. 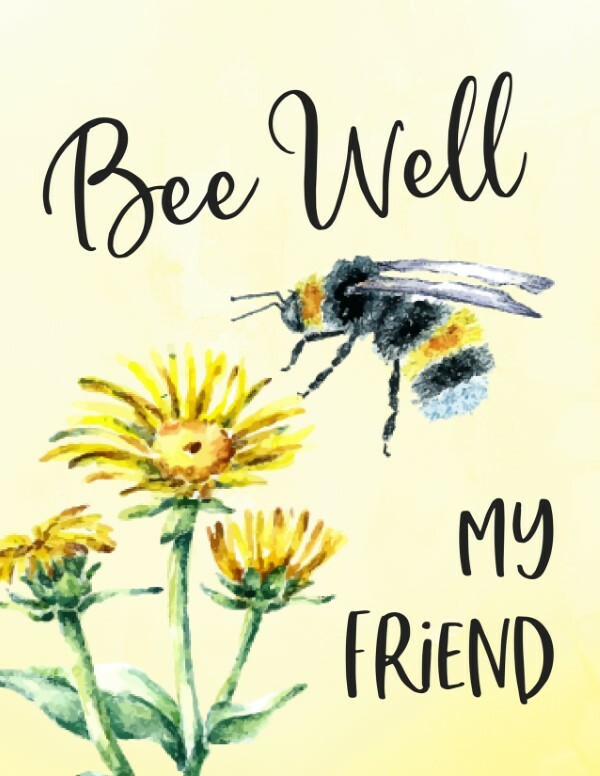 I will collect 10% from the sale of every eBook from today until July 30th, 2018, and use it to print a bunch of cards and mail them to hospitals in Canada and the US for the staff to deliver to people who need them. Too often there are people in hospitals without family or friends, so my hope is that the hospital staff can share these with people who don’t have support. Leave a Comment to Win. 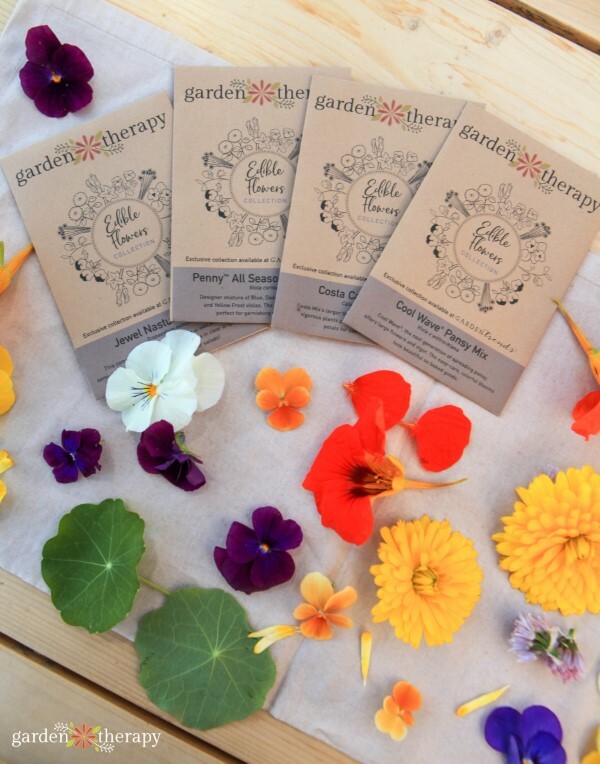 GardenTrends will be giving away an Edible Flowers Kit from the Garden Therapy Seed Collection. 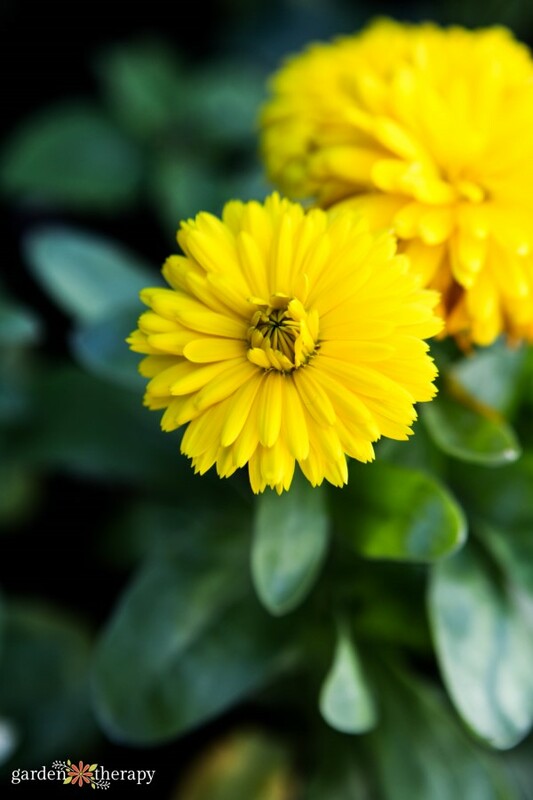 We couldn’t think of anything that could be more cheery than eating flowers! 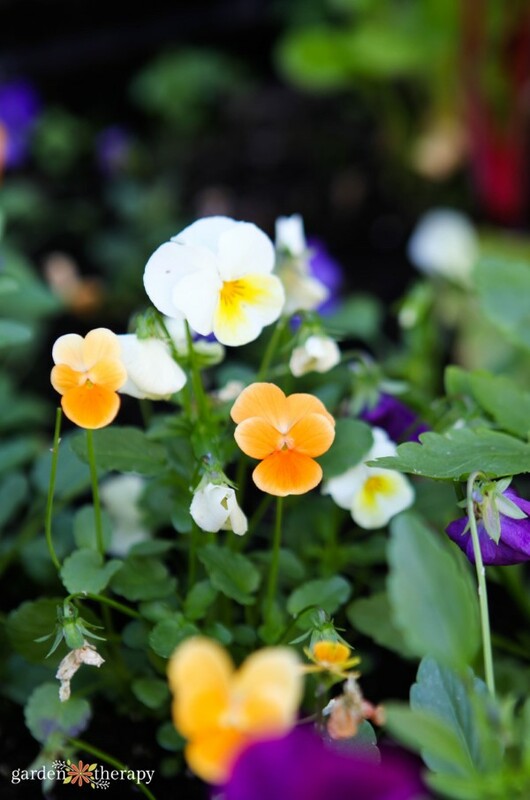 The Edible Flowers Kit comes with everything you need to grow an instant edible flower garden, including 7 seed varieties, 4 recipe cards, and a Jiffy Greenhouse. Read to the end of this post for details on how to enter the contest and who is eligible. I know that everyone needs some flowers now and then, and I hope this kit will bring somebody who needs it a little joy. Listen and Watch. Keep an ear and eye out for the signs of depression, grief, and sadness. It can manifest very differently for people. Reach out to those who might be hurting, even if it makes you uncomfortable. Especially if it makes you uncomfortable. Little gestures can make a big difference. 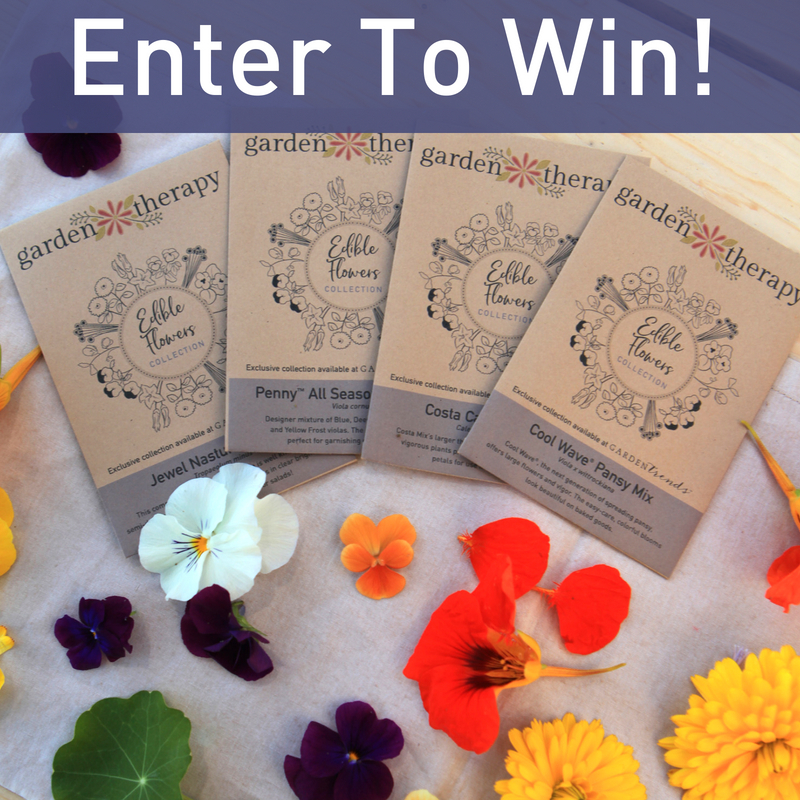 Just simply leave a comment here on this post telling us your favorite edible flower by July 22, 2018 and you are entered. The winner will be contacted by email so be sure you are subscribed so we have your consent to get in touch. This contest is open to residents of the continental US and Canada, except Quebec and where prohibited. Read more about the Sowing Kindness Project here. I love to snack on the little yellow flowers of the dill plant. Normally I’m not a big fan of licorice, but when it comes to the little flowers I can’t help myself. I tried nasturtiums for the first time and the plant grew so well with so little care and the flowers, despite their size, really pack a punch. Surprisingly, I have never heard that pansies were edible, but I am definitely going to try them now. I just found your website and will definitely be subscribing! I love your site! I came for a honey soap recipe and stayed for all of the wonderful information!! Thank you! I LOVE the little seed packets! They are fantastic! 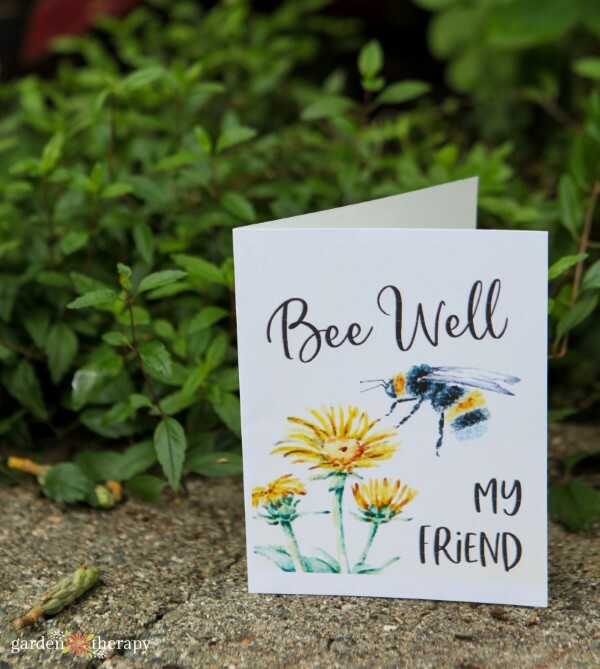 My favourite insect is certainly the bee… bumble bees. So, the card definitely caught my attention here !! Cleaning out more area so the herb & edible flower garden can get bigger.